If you have not heard by now that Apple’s CEO Steve Jobs is resigning from his position then you were definitely not on earth for the past 2 days. 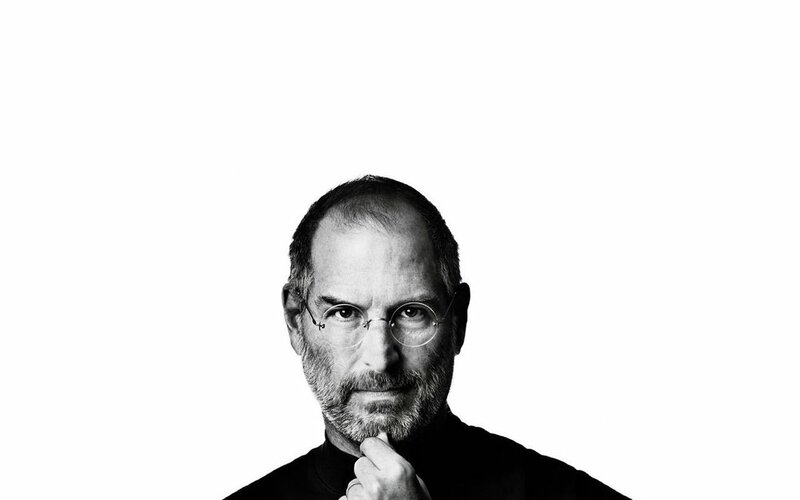 Jobs has given us so much in terms of Desktop computing (If you did not know he helped coined the PC). I hope his health gets better. More importantly, I hope that the next guy in Job’s shoe don’t try too hard to fill them. I’m not saying this because filling Steve Job’s shoe is next to impossible, i’m saying this because often times when you pave your own path, you are more likely to be more innovative and original because there is no blueprint to follow (I dislike blueprints a lot). The next guy should strive for less because “less is more”… sure there will be a lot of pressure and noise towards him/her from people who are very good at starting chaos; but if I were to tell this new CEO one thing it would be that, “even chaos can be controlled.” Don’t try to make a BIG impact now. Let your ideas be like the butterfly effect, only, you are the one controlling the effect with your ideas and not anyone else’s. Design technology from the future and not from the now or the trend or what is cool. Be the effect that will change people’s lives… with that said, good luck new guy. The video below is a performance from a Hatune Miku concert. Who is Hatsune Miku you ask? Hatsune Miku is a Virtual Popstar who has risen to fame in Japan. The hologram is about 18 feet tall – and yes she had a sold out concert. Her voice is synthesized by Yamaha’s Vocaloid. I have to admit, I would have love to have been up front at this concert.